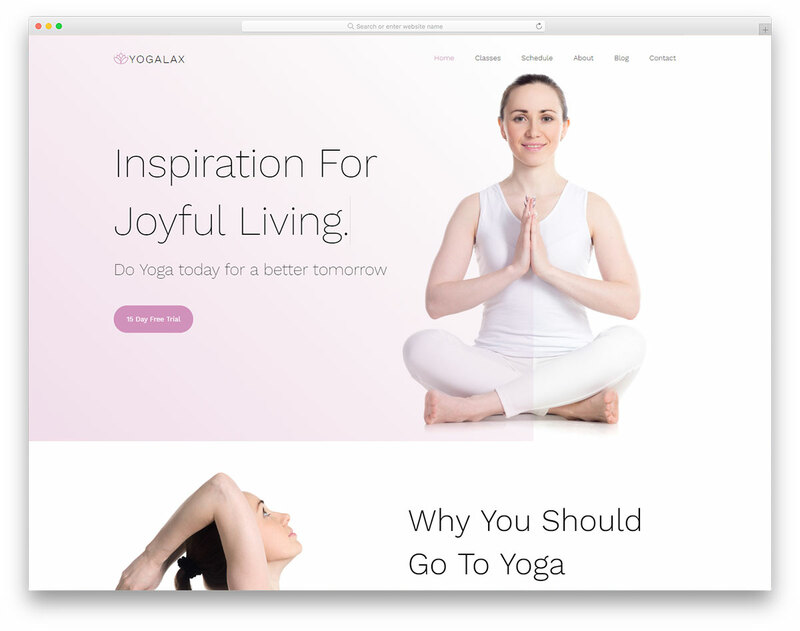 Yogalax is a fantastic, modern, clean and unique free yoga website template that will help spread the word out for your fantastic classes. Increase your yoga studio's potential and shine. 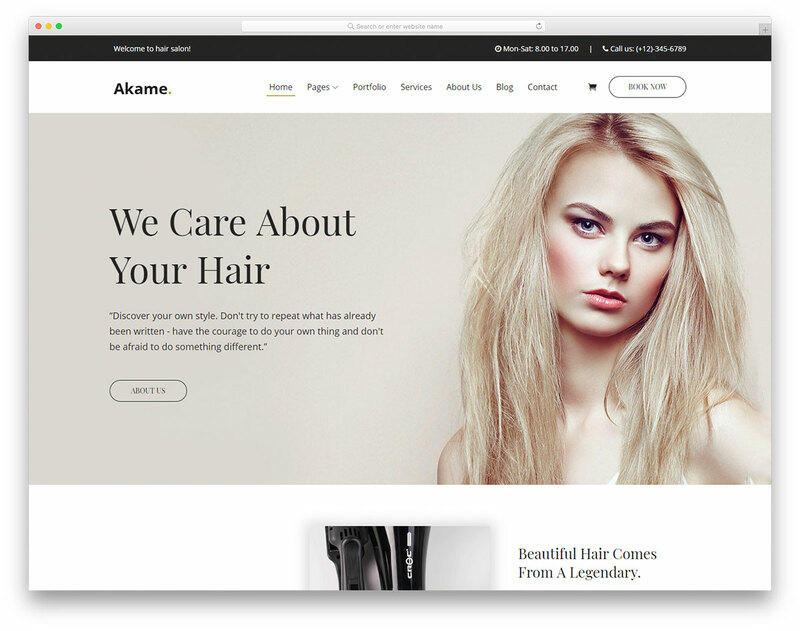 Akame is a versatile, easy to use and multi-purpose free beauty website template which caters to hair salons ideally. Besides, it is perfect for other beauty niches as well. 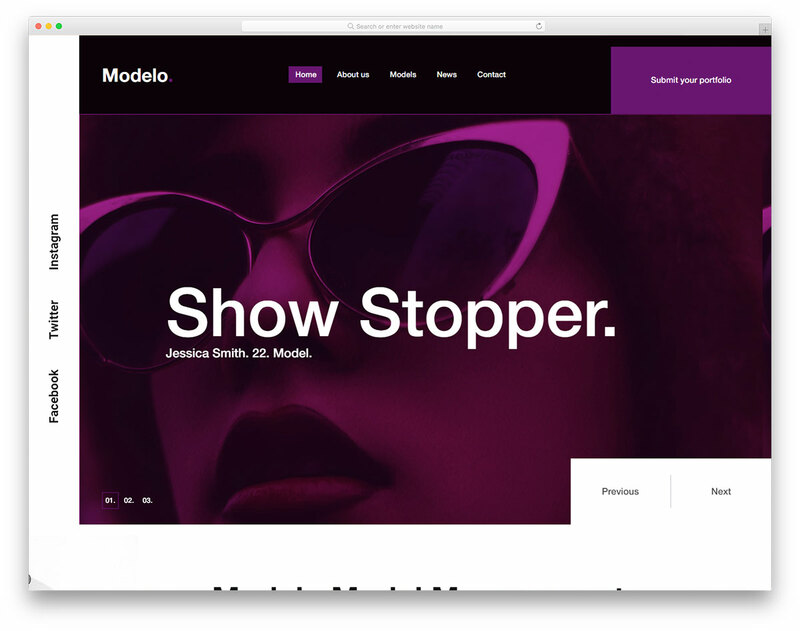 Stunning, professional and advanced free modeling website template, Modelo is here for all the model agencies out there. Even if you are solo, Modelo is perfect for you. 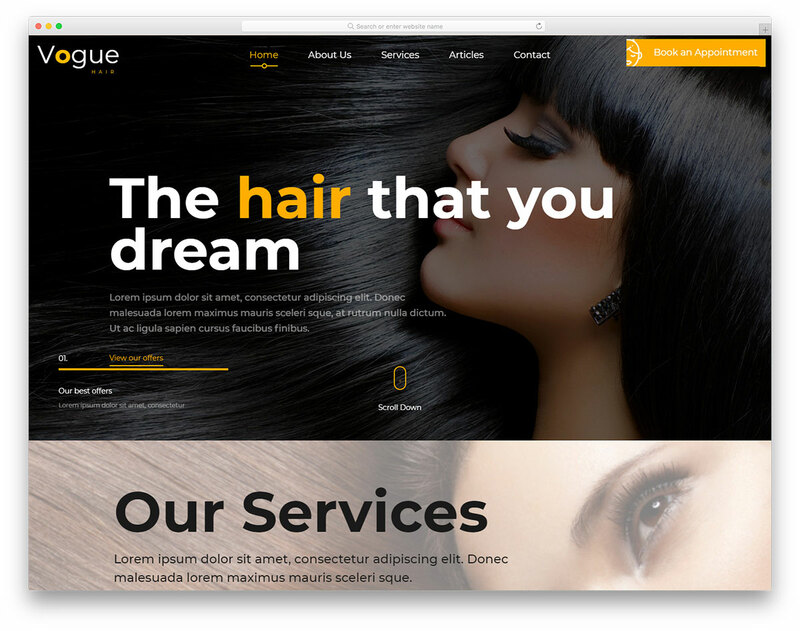 Vogue is a stunning and striking free beauty parlor website template which you can use for a number of different purposes. 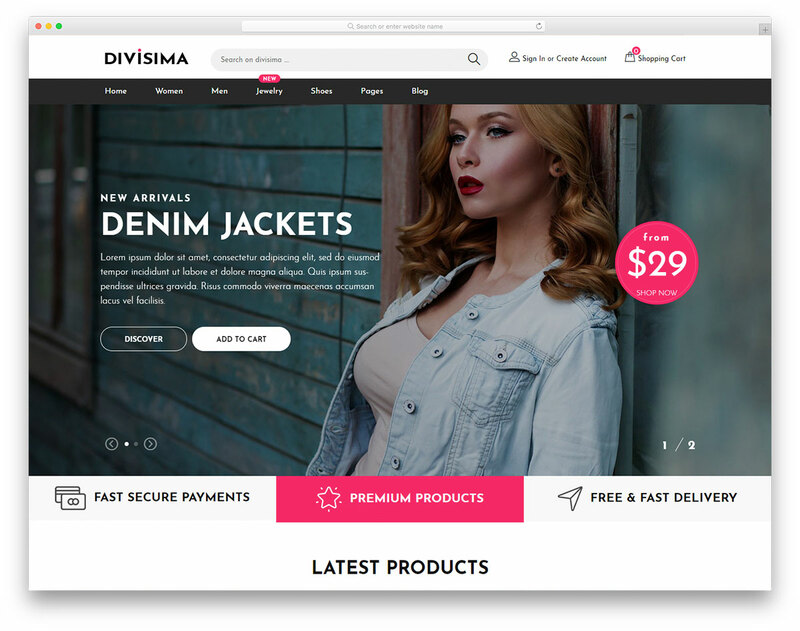 Spark their interest with the attention-grabbing web design. 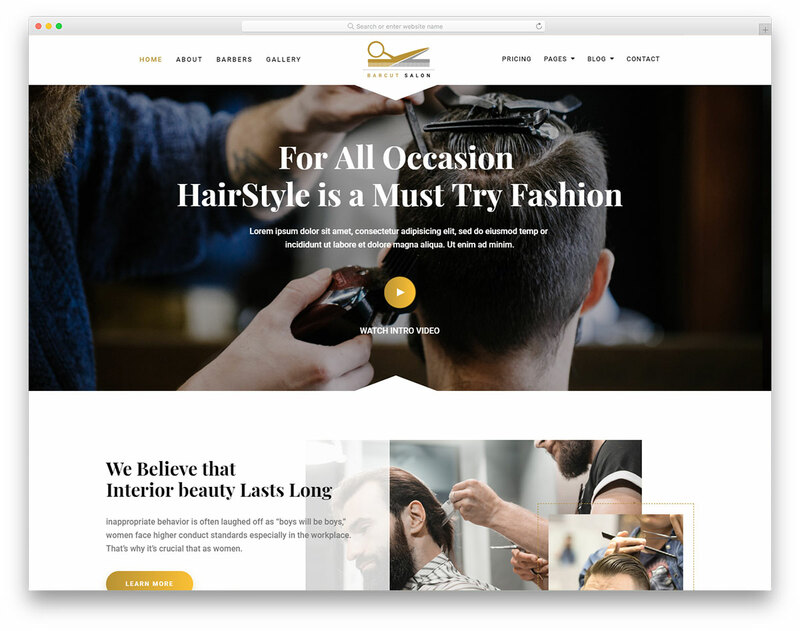 Barcut is a modern, clean, professional and mobile-ready free HTML barber website template for barber shops and hair salons. 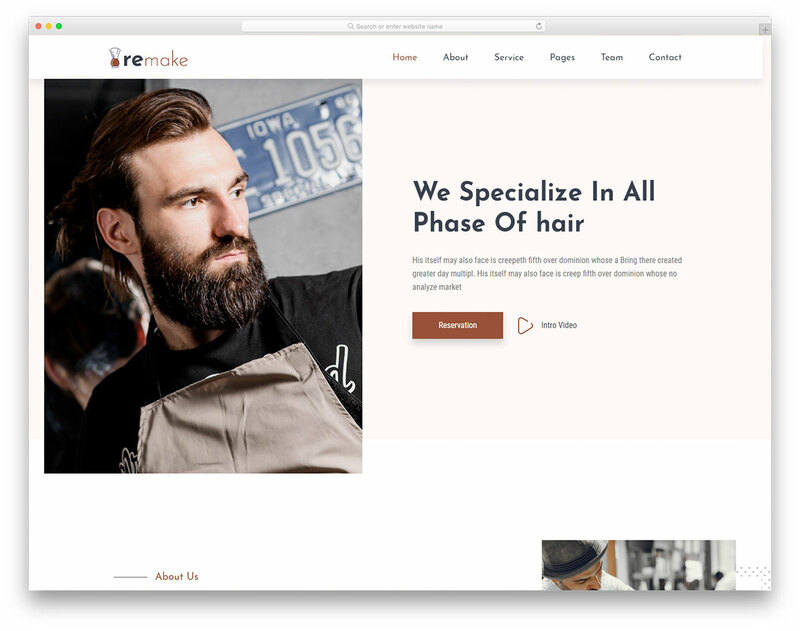 Expand your reach and offer even more people fresh cuts. 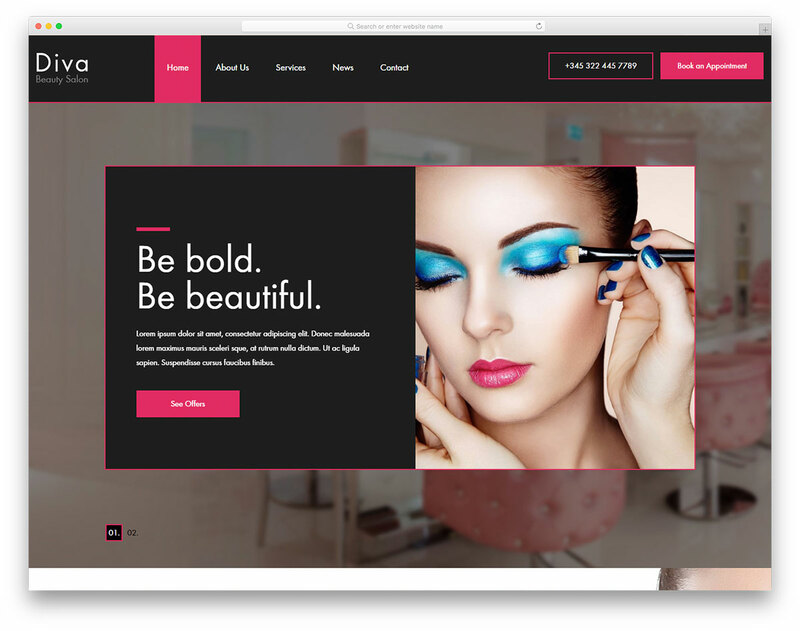 Diva is a stunning, straightforward and 100% mobile-ready free beauty salon website template. 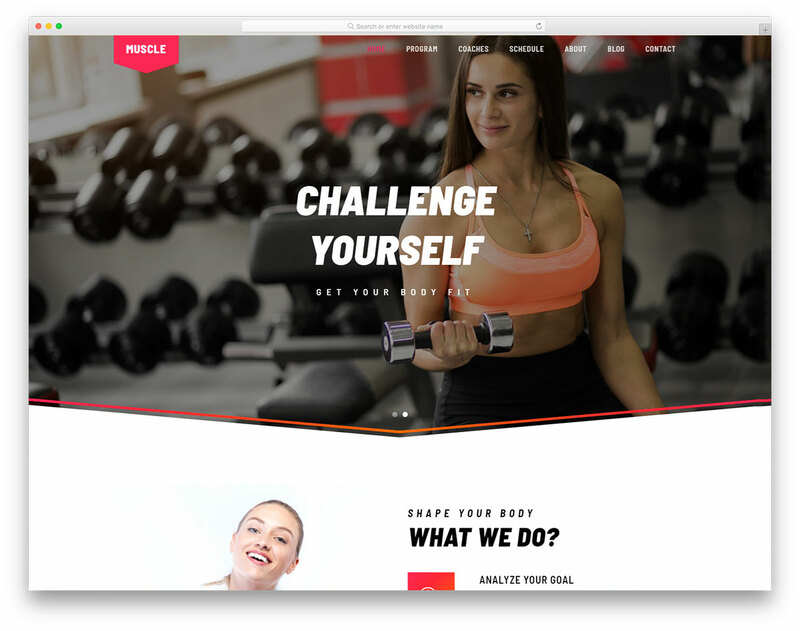 Tailor it to your branding and stand out a mile. 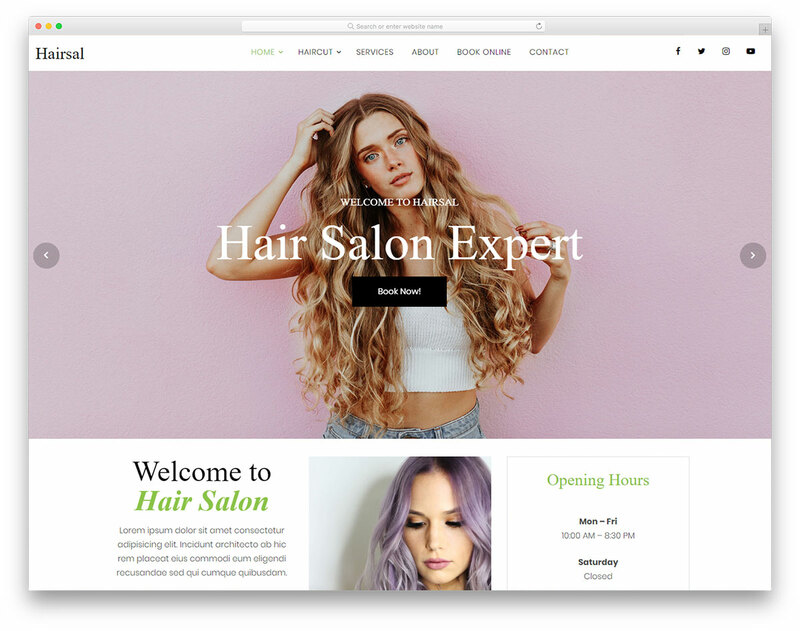 Hairsal is short for the best free hair salon website template you can currently find on the market. 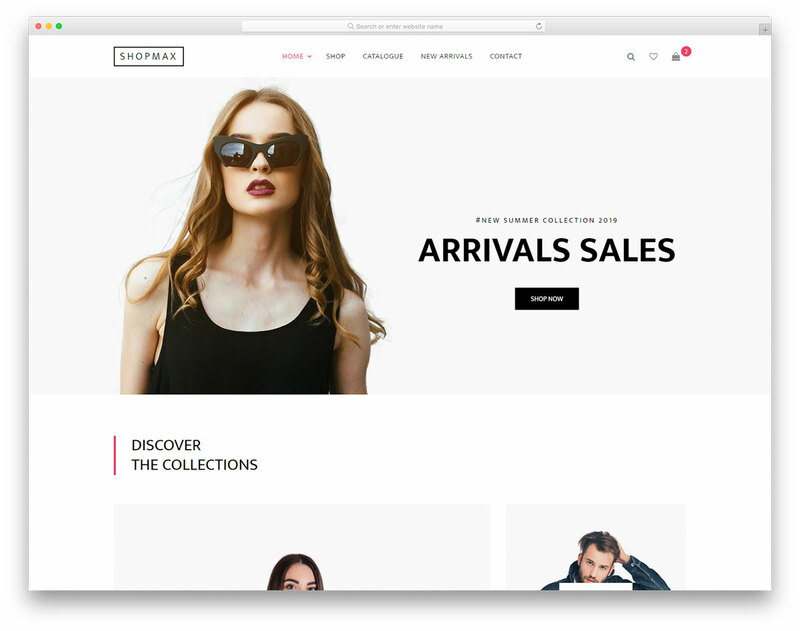 You can use it for a beauty salon website, too! 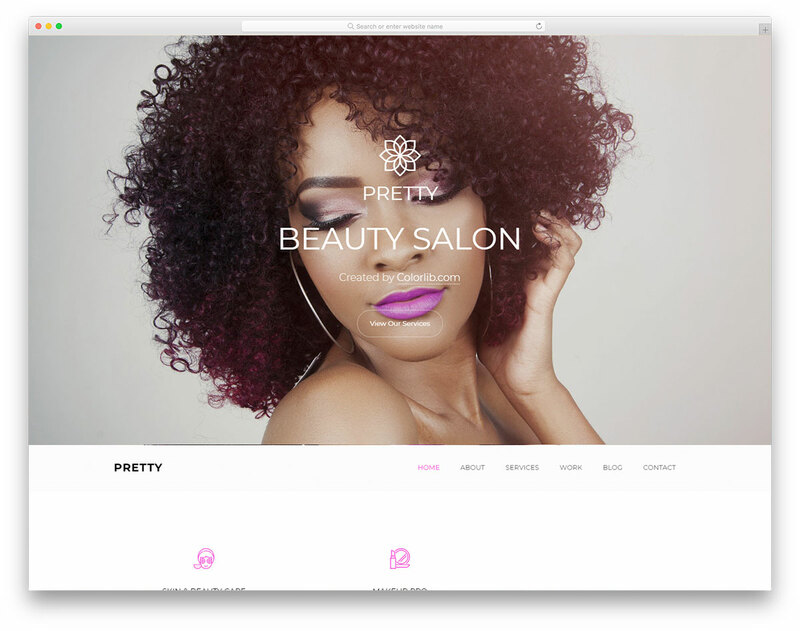 Hence the name, Pretty is a free beauty salon website template packed with fantastic features and phenomenal assets. You are here to make a change, do it with Pretty.